It might be facile to hashtag #notallmaps, but, really, not every map is a geologic mess,not every map is a Eurocentric western ocean oriented map, with an eastern blend into problematic oriental racial types. Not every map has borders which strictly follow natural barriers and does not have the messy irregularity that real world maps and borders have. 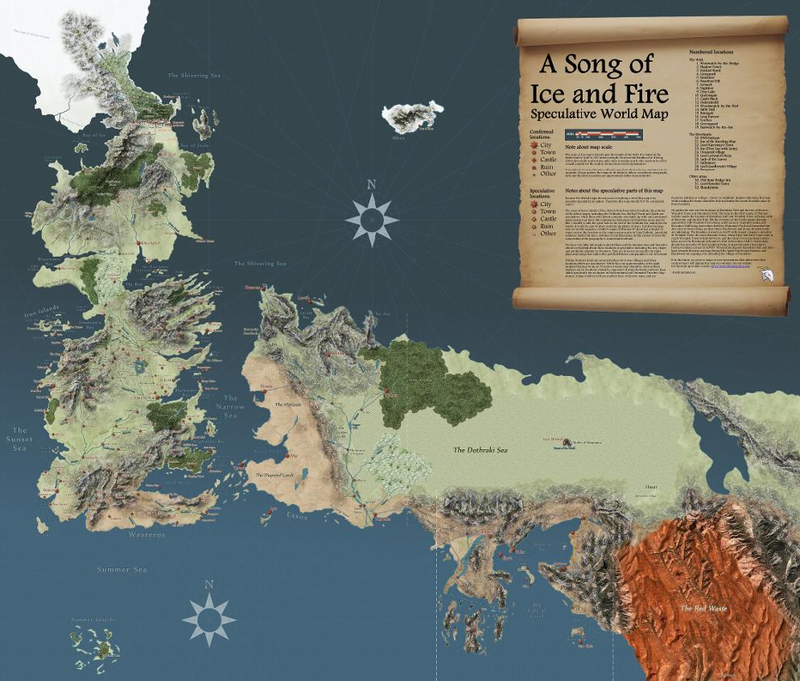 This is a hot issue right now because (its other virtues notwithstanding) Game of Thrones has such a terrible map it could be presented as a parody of bad fantasy maps.